Our next event is for those that like to get off the beaten path and try something different. We will be visiting an interesting meadery and a winery which will have live music. 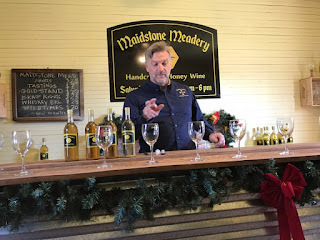 Our day will start with a tasting at the Maidstone meadery which produces a high-quality, all natural, honey wine or mead, from their farm raised bees. Owner Gardiner Mulford at Maidstone meadery is an interesting person. 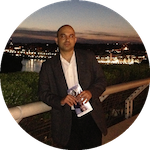 Having worked as a Second Lieutenant, he took the Early Out Bonus and opened gym in Aguadillia, Puerto Rico, before returning back to Virginia and starting the farm. We will taste the mead at the farm and talk to the owner. 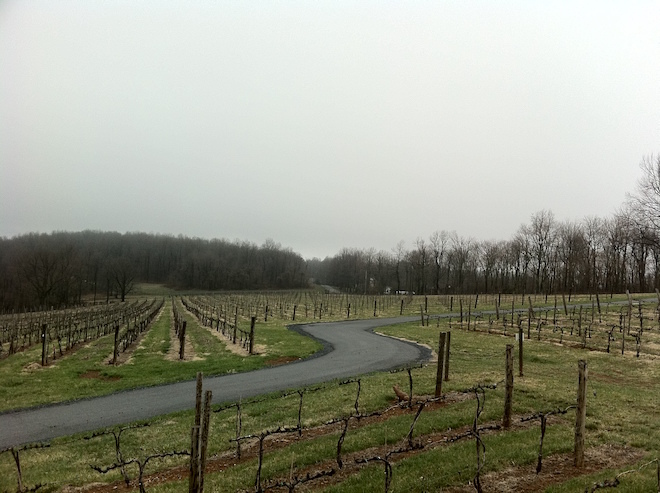 We will then head over to the Blue Valley vineyard, which is a short distance from the Maidstone meadery. The vineyard run by the Zissios family, has its heritage in the picturesque mountains of Greece, one of the oldest wine making reasons of the world. At Blue Valley, the wine varietals include Petit Verdot, Cabernet Sauvignon, Cabernet Franc, Chambourcin, Chardonnay, Sauvignon Blanc, Viognier, and Muscat which they claim are best suited to the climate and soil of their vineyard. They have live music on Saturday afternoon which we will enjoy with wine and a picnic. 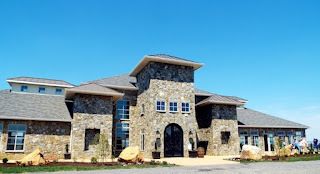 You can bring your own picnic to the winery or choose from their selection of local cheeses, salami, olive oil dip, olives, fresh baked baguettes and more. 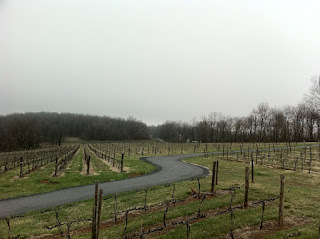 Description: Exploring Maidstone meadery and Blue Valley vineyard in Virginia.